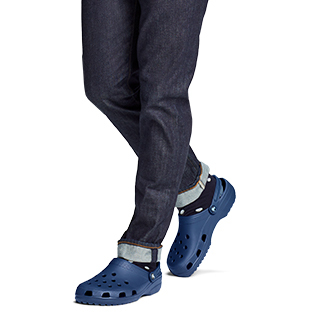 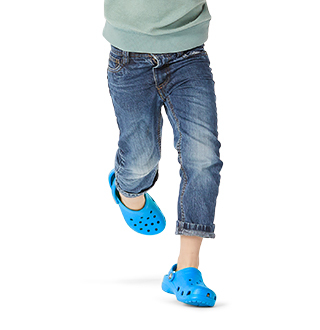 Crocs classic shoe styles for less. 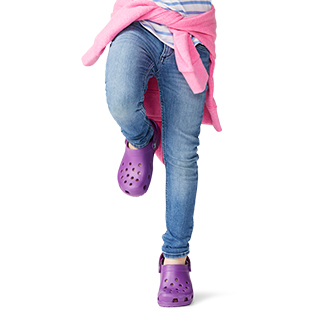 Hurry and shop the Crocs surprise shoe sale. 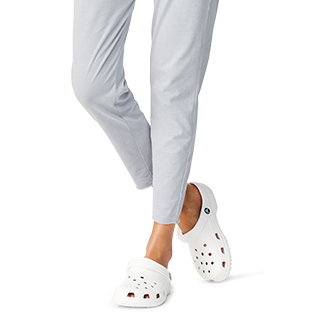 You will find some of your favorite classic styles for less!